Expires Dec, 31st 2014. Not valid with any other offer. Limit one per person. 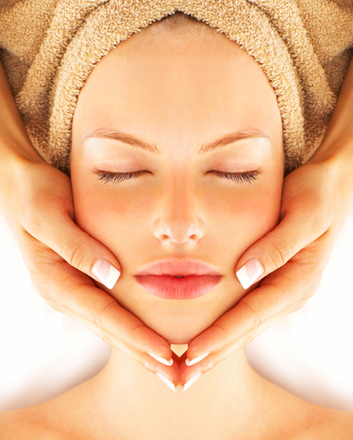 The skincare specialists at RA Salon Spa in College Station will give you a refreshing 60 minute facial. You will receive a thorough, deep cleansing treatment for the face and neck that will enhance the look, feel, and health of your skin. This facial is great for all skin types, and can be customized to improve aging skin, dehydrated skin, and acne prone skin. These Make Great Gifts, The price & discount will not show up on the voucher. RA Salon Spa is dedicated to serving the College Station area with the best service and treating each client as an individual with his or her own needs and desires . They are a full service salon and spa offering hair cuts, facials, manicures, pedicures, and more! Their staff is dedicated to providing you with an excellent experience to leave you feeling refreshed and beautiful!